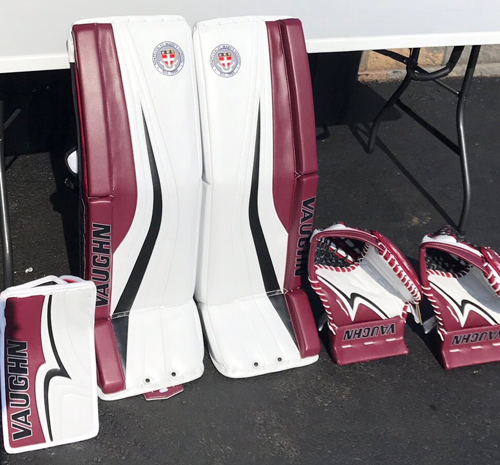 The Goalie Club is an Authorized Dealer of Vaughn Hockey Equipment. 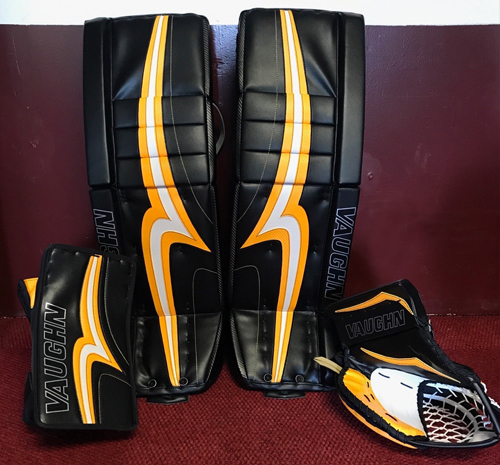 Find the Vaughn model, color, and size of your choice at VaughnHockey.com. Click Here to email us for your special pricing and inventory. 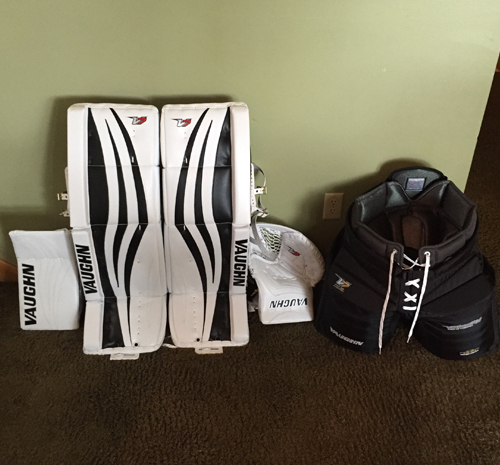 We'll ship your gear straight to your home! 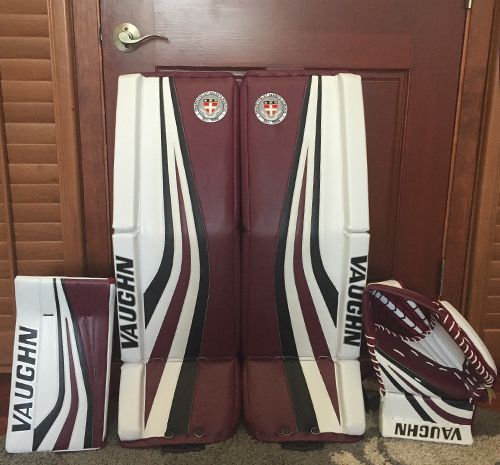 Note: Custom orders are available. Contact us for a spec sheet.